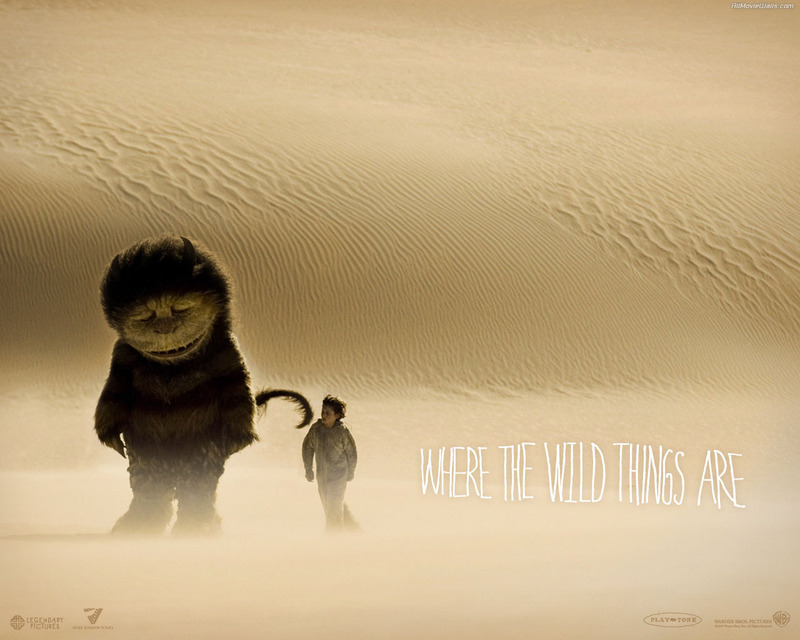 Where the Wild Things Are. . HD Wallpaper and background images in the phim chiếu rạp club tagged: where the wild things are movies 2009 where the wild things are wallpapers.